Discussion in 'Products, Businesses, & Services Archives' started by TrumanIII, Sep 24, 2018. 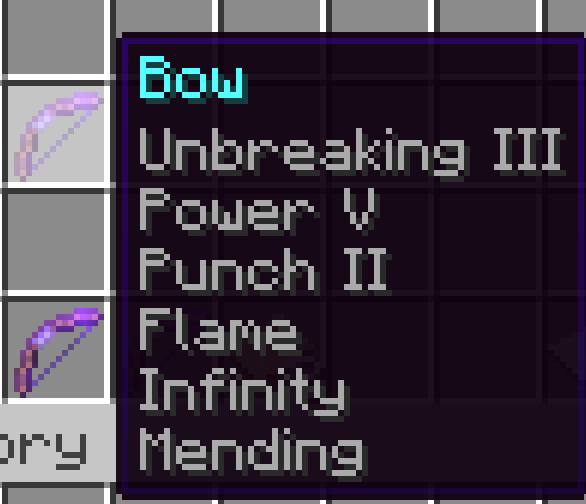 Hello all, I am selling 1 bow for 100k even. Great price, as an auction just ended for one at 111k, get it while its here!